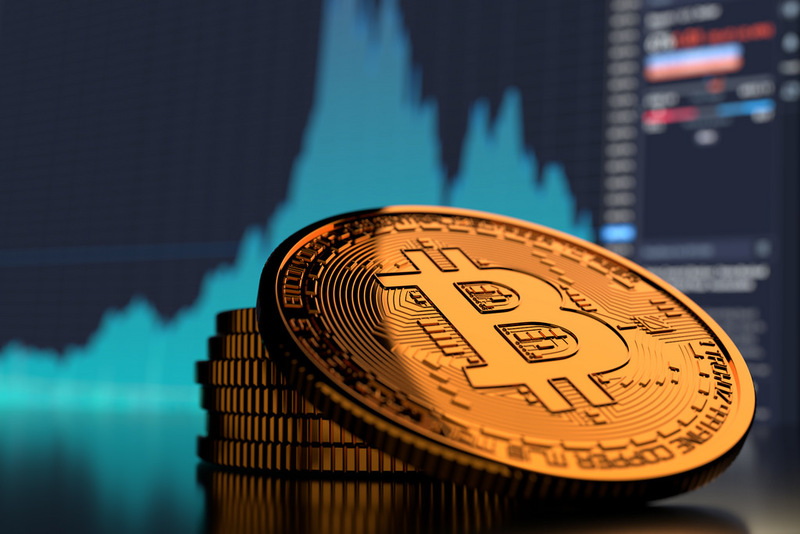 The Bitcoin price rallied to the $5,000-mark last week, but there are some within the crypto circles who believe that Bitcoin (BTC) is yet to hit rock bottom and it could plunge in coming weeks. Is attitude could be born out of the fact that some of them missed out on buying lows and expecting Bitcoin (BTC) prices to plunge lower so they can purchase at a discount? And he had support. Some crypto traders and investors seem to agree as they believe that the price surge to $5,000 is a strong one and the fact that it has held for five days is a sign that BTC could be preparing for another leg up. Other were of the view that those who thought prices would retrace were looking at Q3-4 2017 rally when prices broke past the 200 moving average before dropping back, only to break out again and rallying only retracing back in Q1 2018 when the bear market was underway. As it is, many analysts are pointing to bulls and crypto traders are advised to purchase cryptocurrencies as there is a strong possibility Bitcoin—in all its form and glory—would likely retest $6,000 resistance in days ahead mostly thanks to supportive fundamentals and favorable candlestick arrangements. Several cryptocurrency analysts have predicted that the BTC price hodling around the $5,000 region is an indication that it could make a run for the $6,000 mark. According to Josh Rager, a cryptocurrency analyst, Bitcoin price could go as high as $150,000 by 2023, and he is of the view that Bitcoin, despite its higher highs, is accumulating in readiness to another mega-rally. Rager made this assumption while studying the previous Bitcoin Bull Run and the events that took place between 2014 and 2017. At the same time, CCN’s Joseph Young supports this parabolic movement but expects BTC price to reach $72,000 in the long-term. In his post, Young quotes Peter Brandt as saying that the Bitcoin price could reach $50,000 in the coming years if it can retain its current momentum, citing the rise from $150 in 2015 to its peak price of $20,000 in 2017. Several reasons have been given to the recent price spike including the hype around the Bitcoin halving next year, an anonymous buyer purchasing 20,000 BTC ($100.3 million) spread out across three exchanges, active wallet spikes, and many more. The Motley Fool even went as far as suggesting that the price increase was just a big April fool joke. Whatever the reason, BTC is set to surge higher in the coming weeks if the prediction made by most analysts hold water.